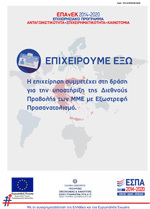 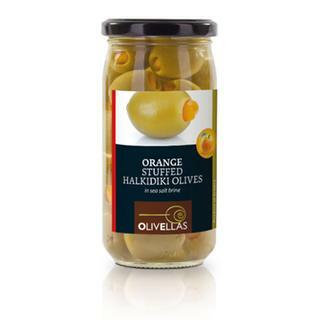 Olivellas S.A., a family company located in Halkidiki Greece. 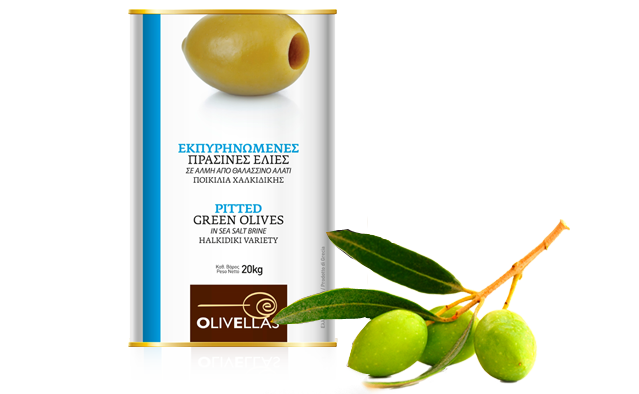 Founded in 1993, has been growing up ever since and nowadays has become one of the bigger factory in Greece her branch. 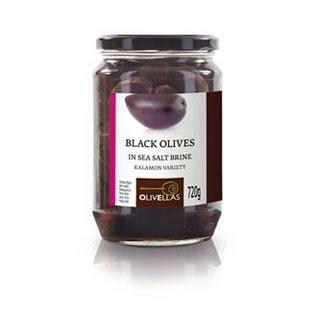 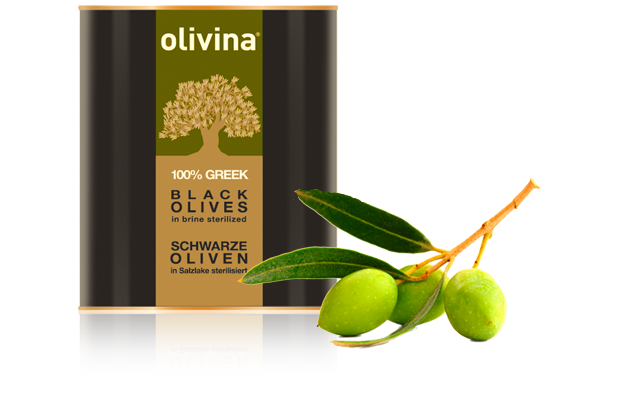 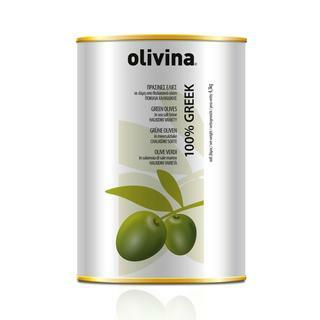 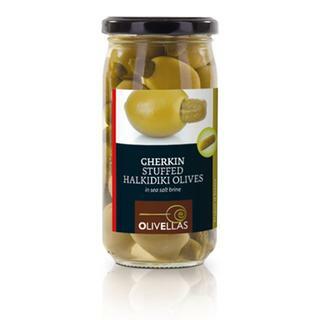 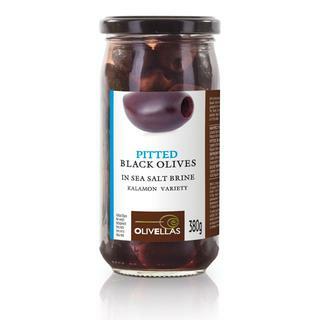 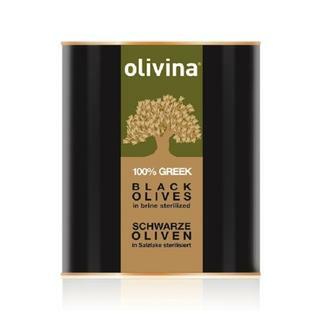 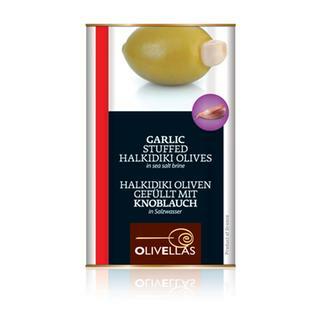 Olivellas is specialized in processing, packaging and exporting Greek olives. 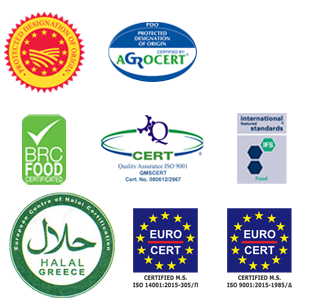 Certified by IFS:v6, BRC v:6, ISO 22000:2005, ISO 9001:2008, Kosher and applies ISO 14001:2004. 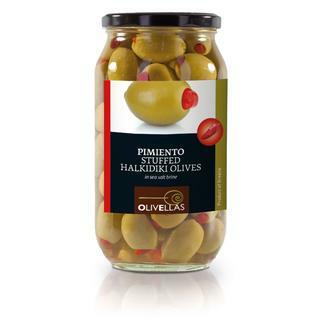 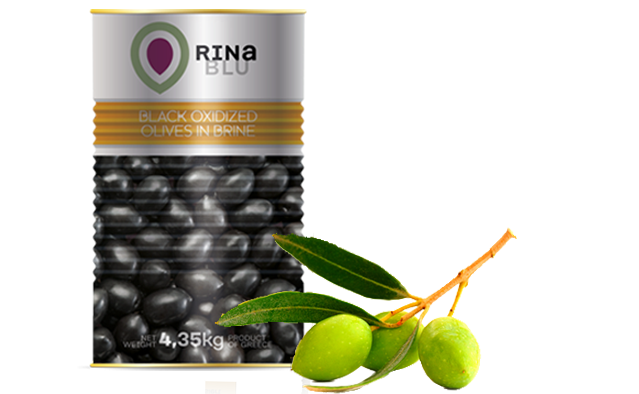 The company exports high quality olives to more than 50 countries in all over the world. 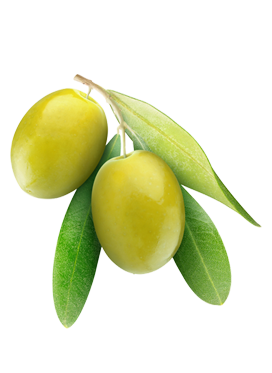 The total olive capacity is over than 8.000-9.000 tons annually. 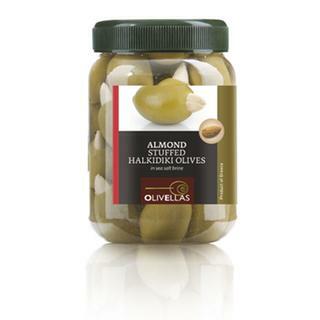 Currently, Olivellas occupies about 65-70 employees. 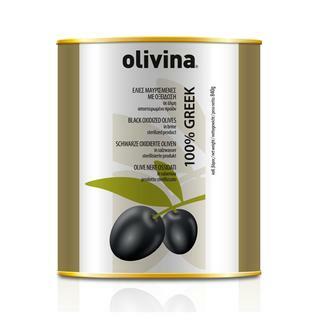 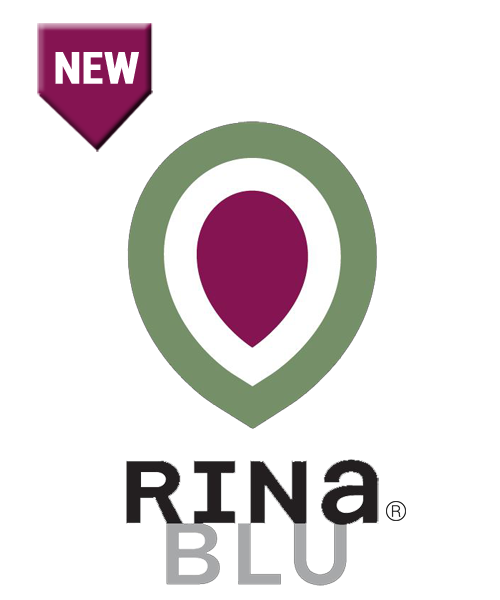 Our other registered brand with the same top quality is Olivina. 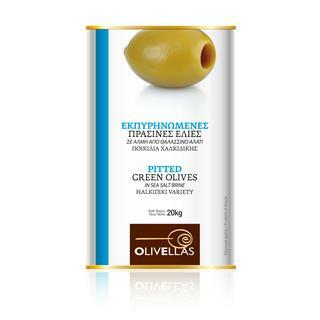 Great moments for olive lovers! 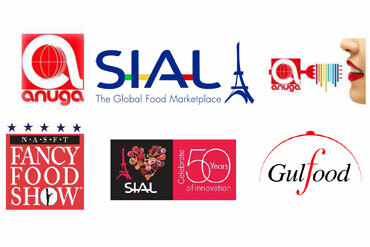 Olivellas SA, is always taking part in the biggest Worldwide Food Exhibition Shows which are Anuga in Cologne Germany, Sial in Paris France, Gulfood in Dubai UAE and Fancy Food in New York USA. 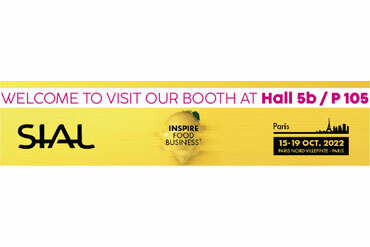 Stay tuned for the following upcoming show...!!! 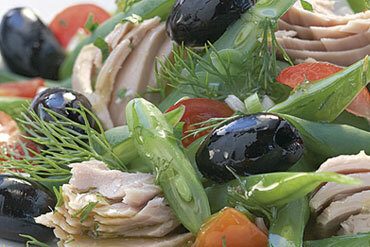 You will not believe how much they benefit your health!